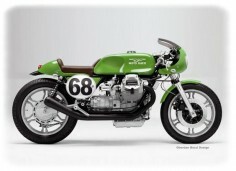 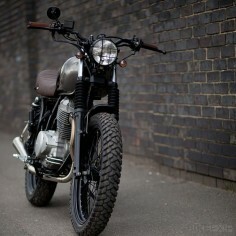 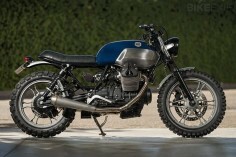 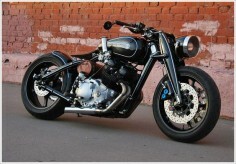 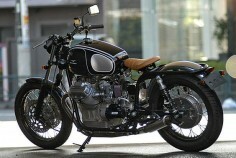 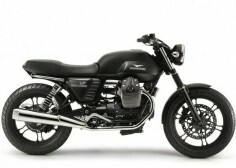 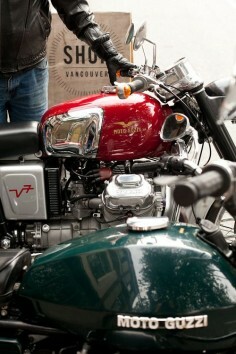 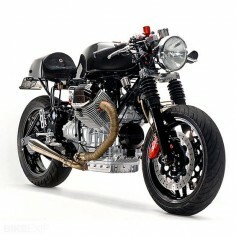 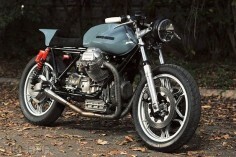 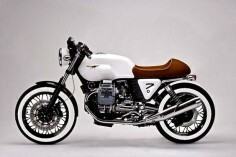 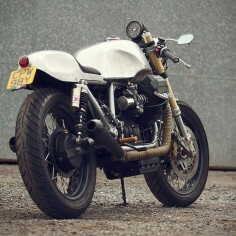 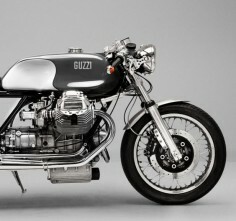 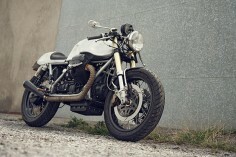 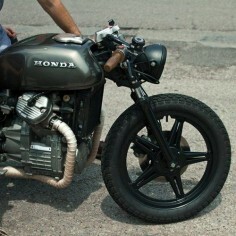 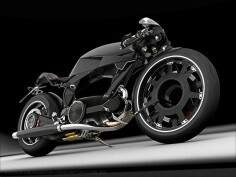 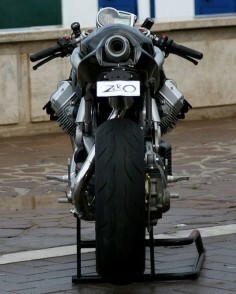 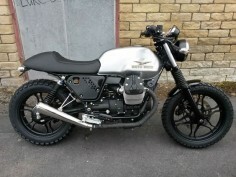 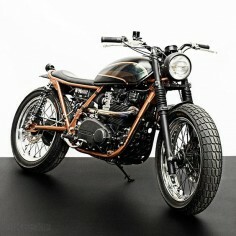 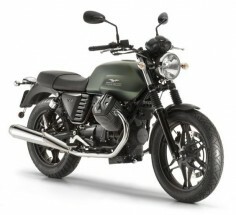 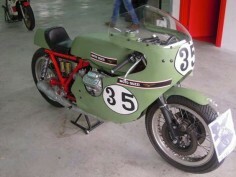 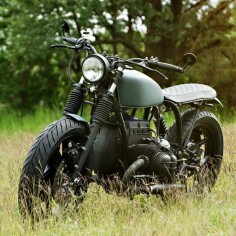 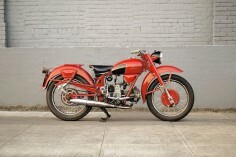 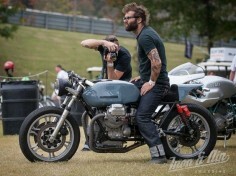 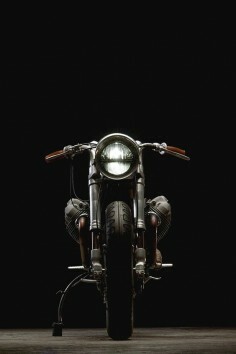 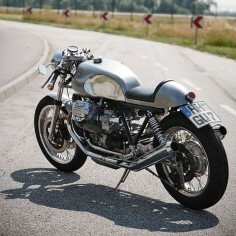 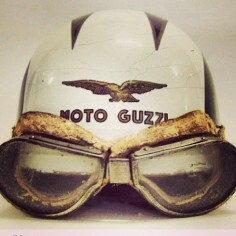 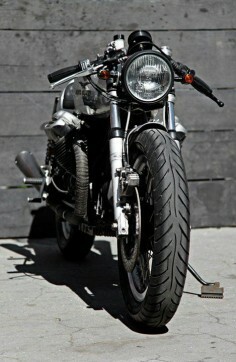 Title This Moto-Guzzi is classic. 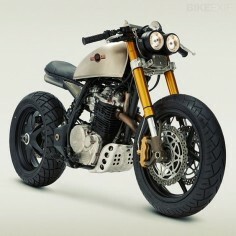 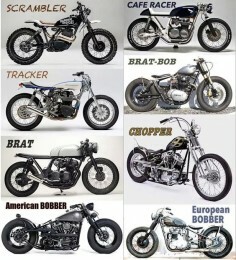 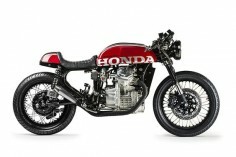 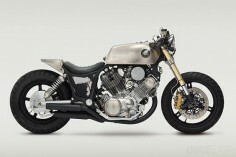 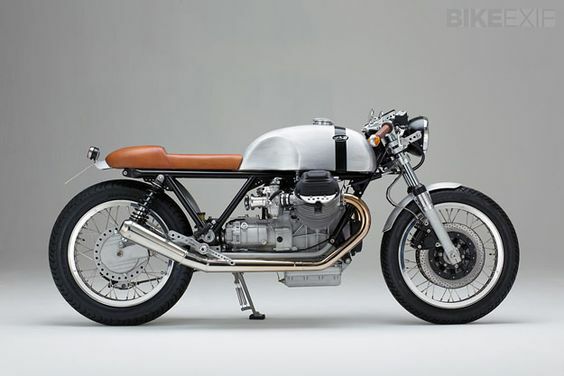 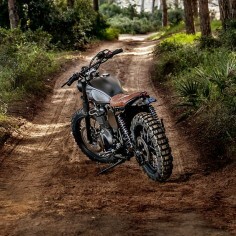 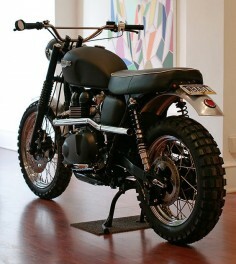 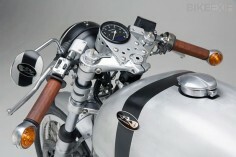 Ever since I lived in Asheville and worked at a shop in front of Precision Imports I have had a crush on Moto-Guzzi, Ducati, and BMW Cafe Racers. 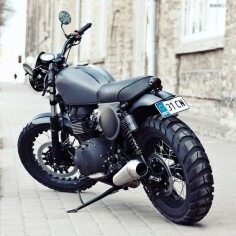 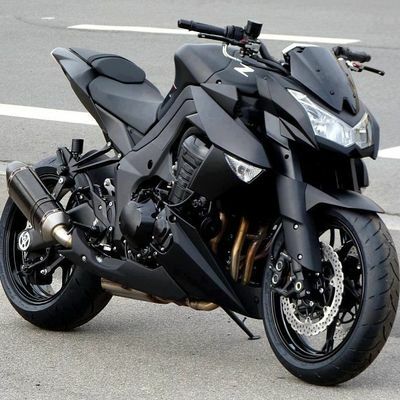 I should buy one.